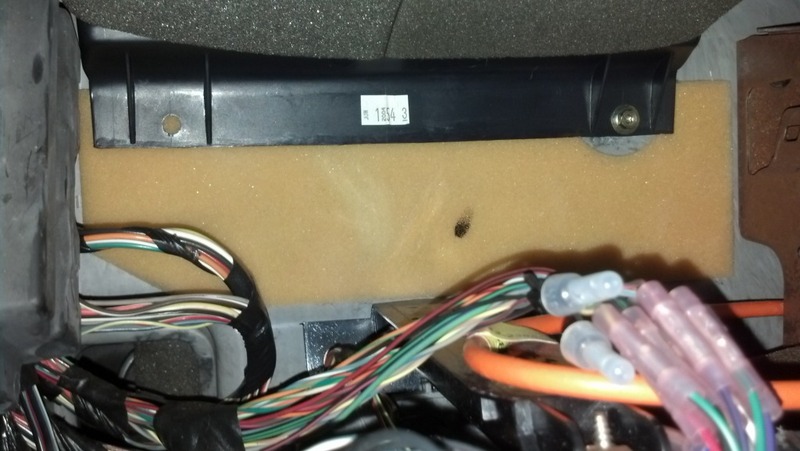 Well, I was unable to find an install guide for the module positioned next to the radio. 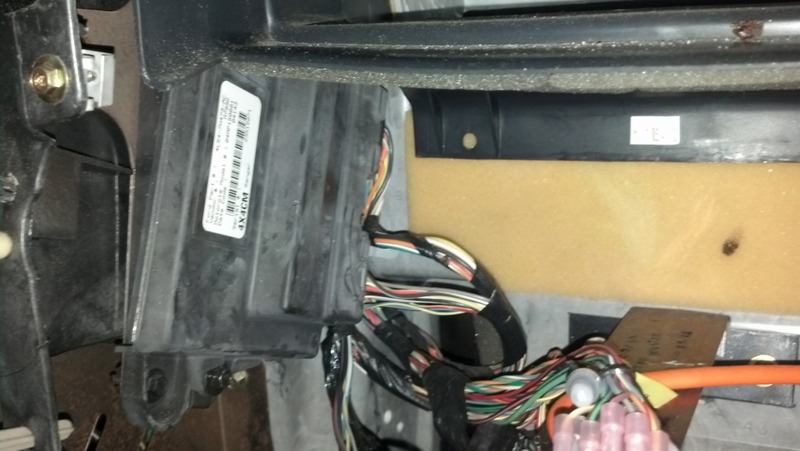 Most are either for older Rangers, or for those with the module in the passenger kick panel. So, after about a week of trying to find the right part number online for this year Ranger and its location, I got it. 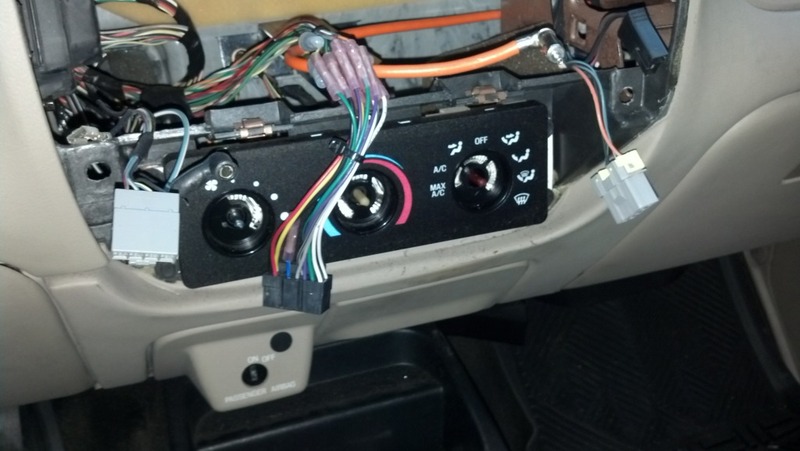 **This install assumes you have a NON-OEM radio. 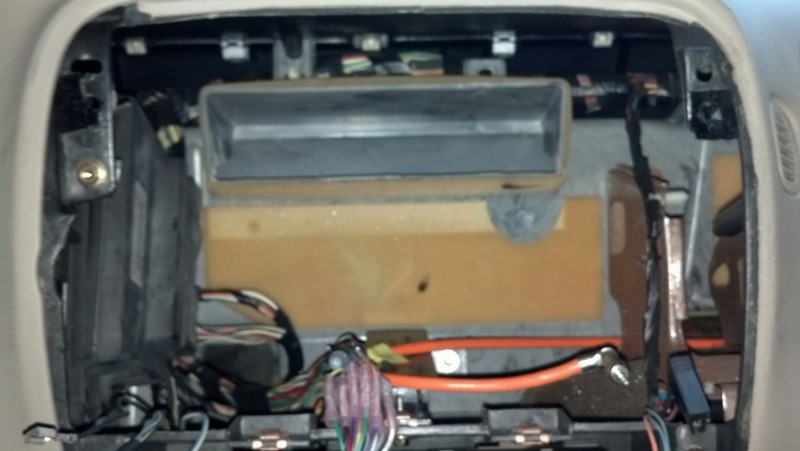 If you do, then you will need to use the Ford radio tool and pull the factory radio out prior to removing the bezel. 6) Locate the little torx bit straight ahead and remove it. Then, give the black cowl a slight upwards and outwards tug to remove it. 9) With the flat screw driver CAREFULLY remove the 2 connectors in the rear. Push the tab and use the screw driver to push them out. 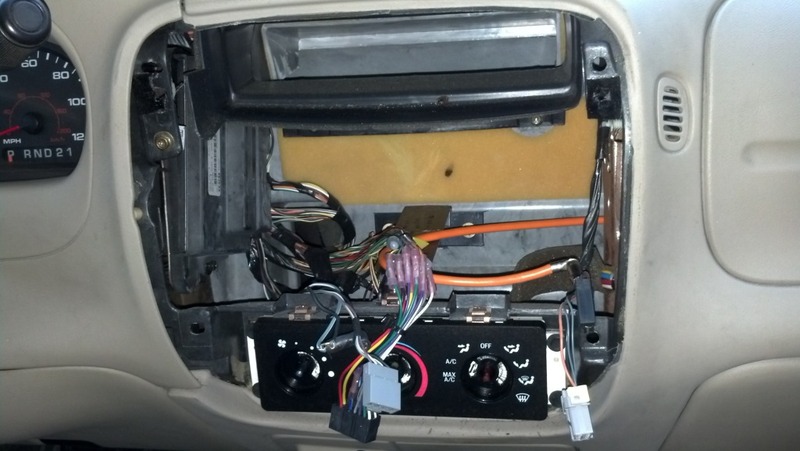 12) Put bezel back in, replace the 2 7mm bolts holding it into the dash and push all the ***** back on. 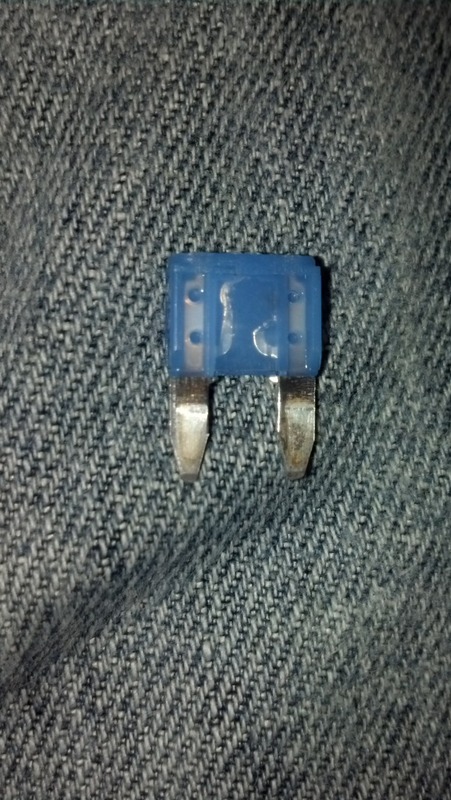 #28 ( 4x4 module B+).....This was my actual issue as the fuse was blown......check this with a tester and it may save you some money. 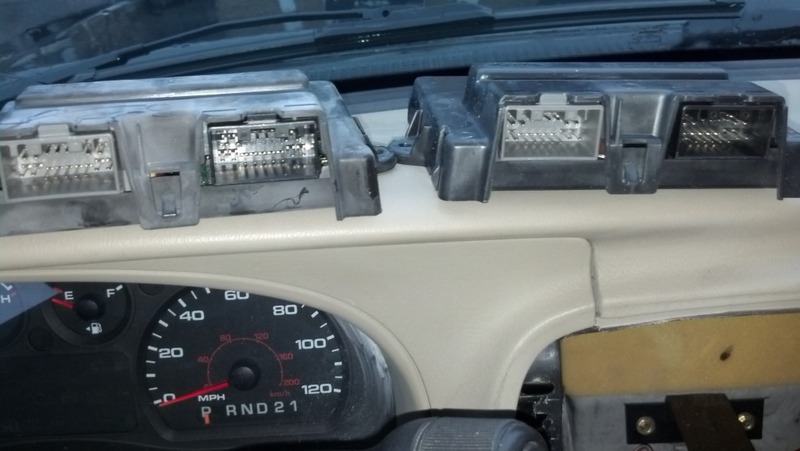 airbag control module or restraint control module?